Better to get it all done at once then, right? 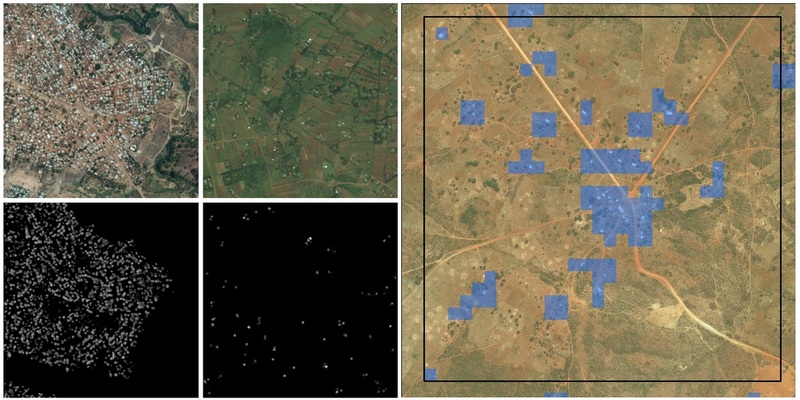 That’s the idea behind Facebook’s Population Density Maps project, which had already mapped several countries over the last couple of years before the decision was made to take on the entire African continent. With greater efficiency, in this case, also comes greater accuracy, because the algorithms will have learned from their previous attempts and more data is included to prevent false positives and negatives. The team found that of 1,000 patches labeled as containing buildings, 996 of them were correct. That kind of error rate sounds pretty acceptable to me, and is certainly better than the existing tools, which only gave you a vague “out there somewhere” when you asked about a small community or off-grid village. If you’re wondering why Facebook is doing this in the first place, it has to do with their efforts over past years to identify populations with poor connectivity, so they can then beam internet down to them with lasers or the like. That’s all rather low priority right now, what with the company’s many current problems, but the tools it was building clearly had humanitarian applications and it’s nice to see that the baby was not thrown out with the bathwater.